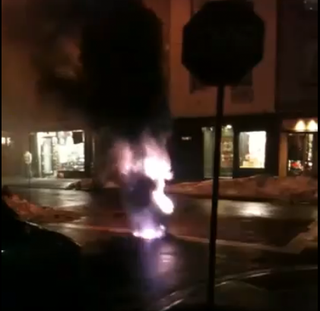 Manhole covers explode all the time. But I can't remember any that sent up a 15-foot tower of cackling flames and gas in the middle of the West Village. Somewhere in the sewer is a dragon with a Jiffy Pop.